Welcome to website of the Caribbean Reparations Commission. If you continue to browse and use this website you are agreeing to comply with and be bound by the following terms and conditions of use, which govern the Caribbean Reparations Commission’s relationship with you in relation to this website. 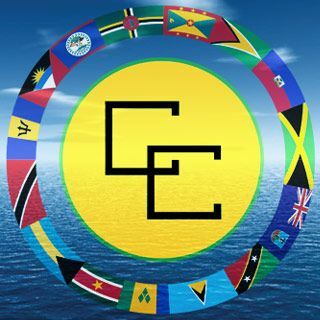 You may create a link to this website from another website or document without the Caribbean Reparations Commission’s prior written consent. Your use of this website and any dispute arising out of such use of the website is subject to the laws of Guyana.